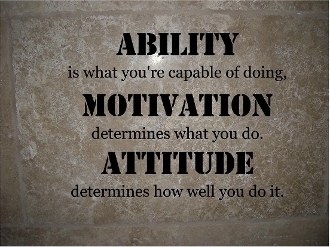 is what you're capable of doing. determines how well you do it. Goes onto any flat surface in minutes and looks like it has been painted on. When you want to remove it, just heat it up with a blow dryer and it won't ruin the surface. Made from oracal 631 matte vinyl.